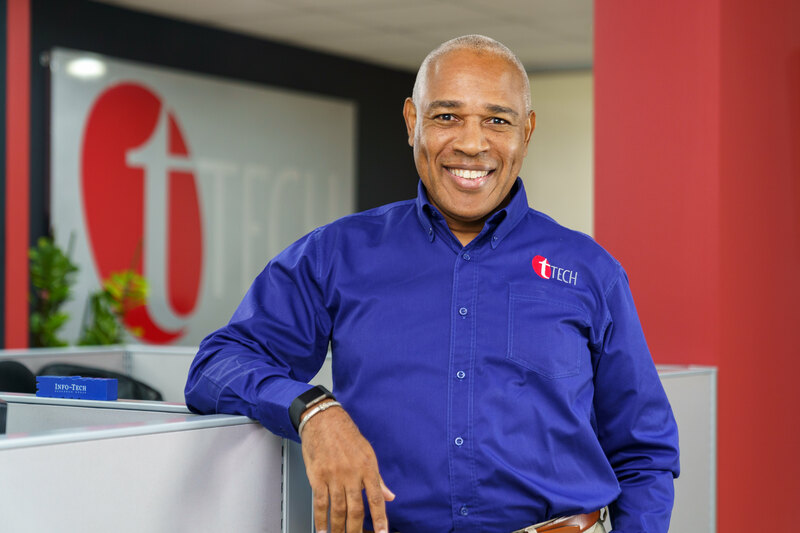 Technology company tTech Limited is planning to reshape the way people think of information technology (IT) and business by hosting Tech Con by tTech on Friday at The Jamaica Pegasus hotel in New Kingston. The managed IT services provider said in a release that, through the conference, it was aiming to help business owners achieve and maintain sustainable growth through IT integration in their daily operations. 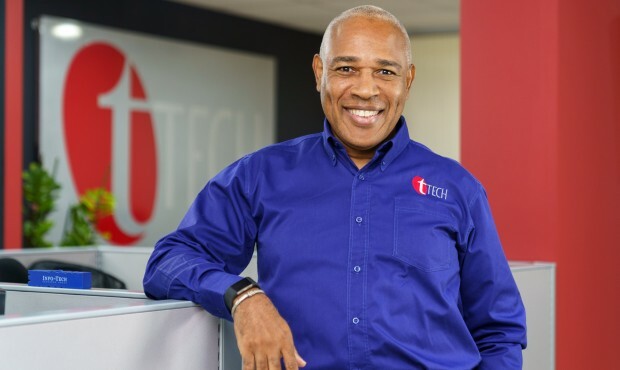 “Tech Con by tTech will provide key insights on optimising business through applying the right IT strategies, identifying trends, looking at the legal framework and its implication on the use and storage of data, and the ever-pervasive risks of cybersecurity threats,” stated the release. Noting that many may see the integration of technology into their businesses as a costly endeavour, tTech said the experts at the conference would share with participants how making use of the right technology creates value from the investments. Marcelle Smart, consulting manager at tTech Limited, who supports value-driven business and IT decision-making, said: “IT is a driving force and enabler for businesses to attain sustainable growth. It is through effective value analysis and decision-making that business owners and managers will increase their return on investment in technology that enables their business processes. No matter the size of your enterprise, technology has both tangible and intangible benefits that will help you to produce the results your customers demand.